To say that I’m obsessed with falafels would be quite the understatement – there’s not often a day that goes by that you won’t find me munching away on them! 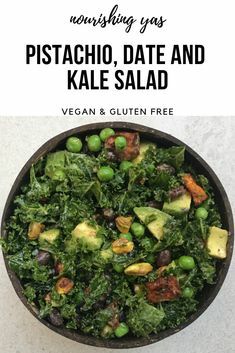 I take them to work most days, alongside quinoa or a baked sweet potato and lots of veggies or they also taste delicious alongside my ten minute tomato and tahini pasta. 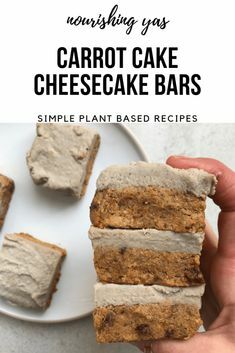 They would even make the perfect post workout snack alongside a pot of hummus and there are just so many different flavour and ingredient combinations that they never get repetitive. Unlike my mushroom, red onion and hemp protein falafels, this recipe uses red lentils as an alternative to chickpeas meaning that they have a higher protein content and I honestly prefer the texture. 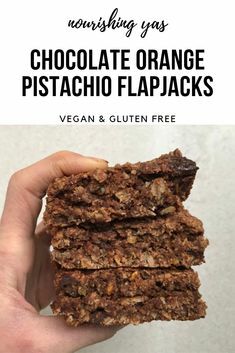 As always these are packed full of nourishing, wholefood ingredients and are wonderfully satisfying thanks to the perfect balance of carbs, protein, healthy fats and fiber. 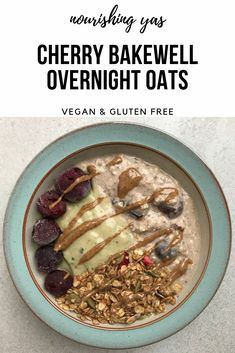 These require such little effort to make and use affordable, accessible ingredients that can easily be found at your local supermarket – in fact it’s more than likely that you already have these ingredients in your cupboards! There are two options when making these falafels; I love adding hemp protein powder for an extra burst of protein but if you don’t have it on hand feel free to substitute in another 2 tbsp of oats or sesame seeds. If you’re on a tight budget then this will help to keep costs down a little but there’s certainly no compromising on flavour! Pre-heat the oven to gas mark 4 and line an oven tray with baking paper. Cook the red lentils according to the packet instructions. Once cooked, set aside to cool. Combine the flaxseed and water in a ramekin or small bowl, set aside to thicken. This will form the flax egg which will help to bind the mixture together. Add the oats and sesame seeds to a blender or food processor and blend until they reach a flour like consistency. Add the hemp protein and spices and mix again. 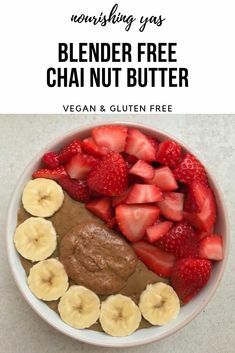 Once the lentils have cooled and the flax mixture has thickened, add to the blender with the reamining ingredients and blitz until everything is well combined – you want the mix to still be a little chunky and be careful not to over blend as you’re likely to end up with hummus! Using your hands, roll the mixture into 12 balls and place onto the lined baking tray. Place in the centre of a pre-heated oven and bake for 15 minutes. After this time, remove the falafels and flip them over before returning to the oven and baking for a further 10-15 minutes. These keep well in the fridge for up to a week but they can be frozen for 1-3 months. To reheat simply wrap in foil and place in a pre-heated oven for 30 minutes but they taste delicious cold too!